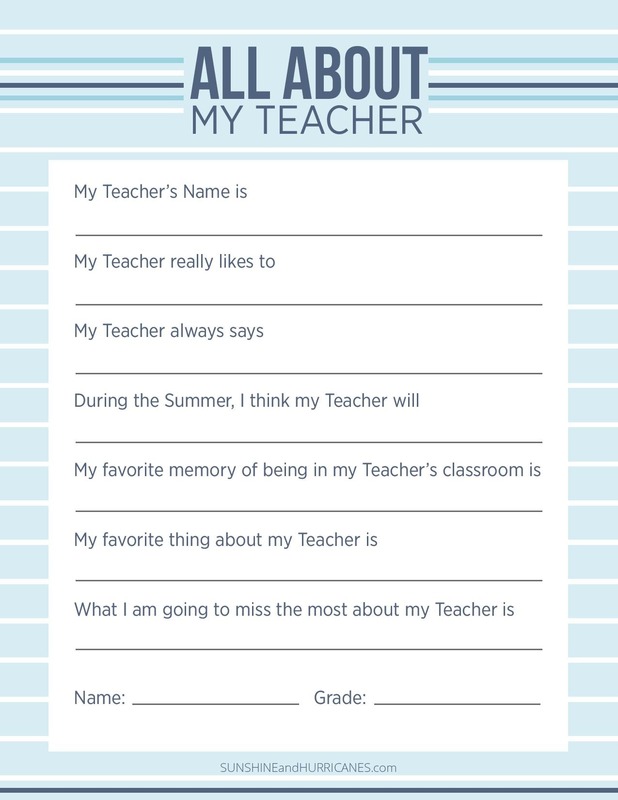 Looking for a meaningful way to show your child’s teacher just how awesome you think they are? These teacher appreciation printables are just the way to give her a gift straight from the heart. Because you know just how much we love teachers! We’ve also got other suggestion on our post Best Gifts For Teachers Ideas From A Teacher and for a good laugh, one of our most popular posts, 10 Gifts Not to Give a Teacher ! 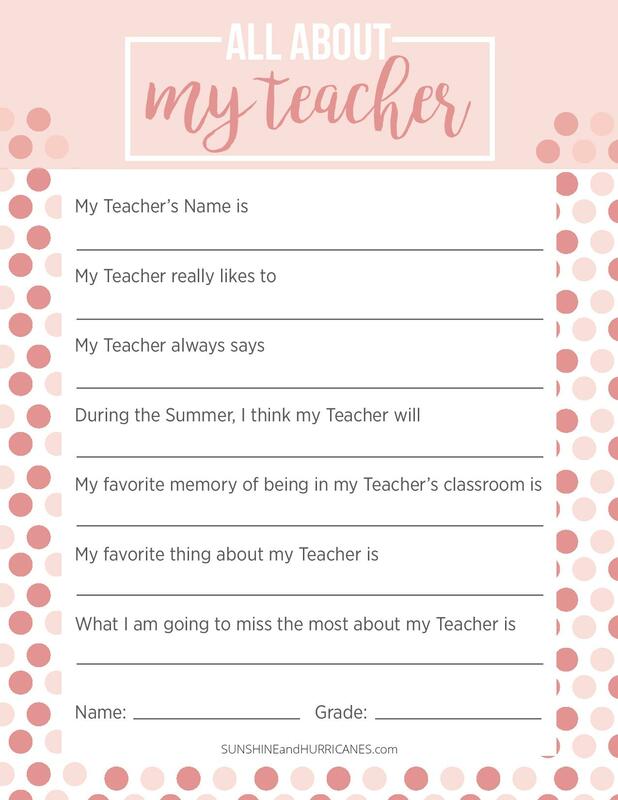 One of the most thoughtful ways to love a teacher can be with personalized gift that let’s them know just what makes them special! It doesn’t have to cost a lot to really make her day. 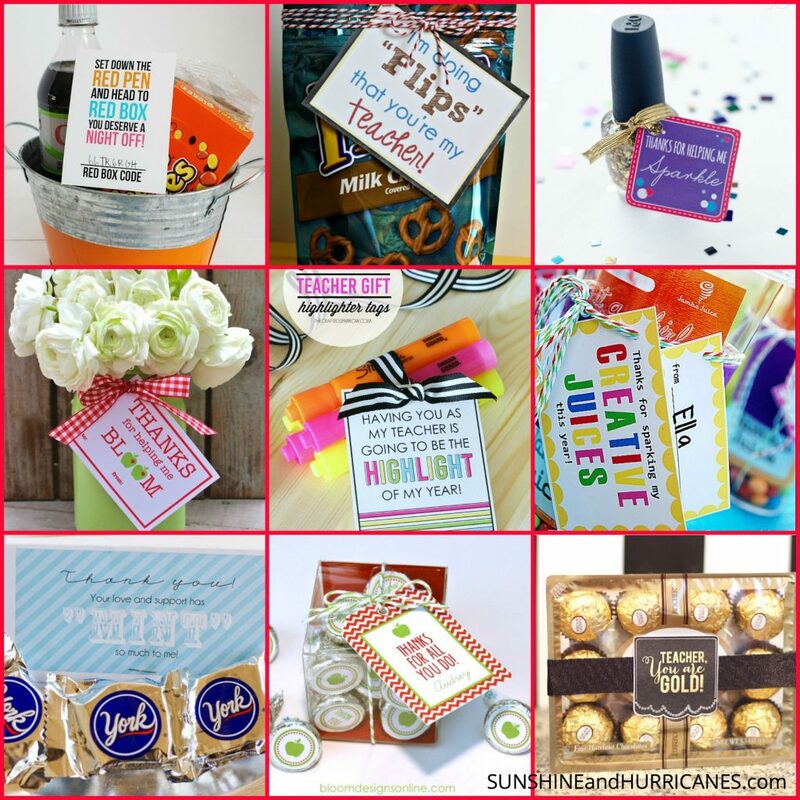 We’ve pulled together a roundup of some fabulous free printables just for teachers! 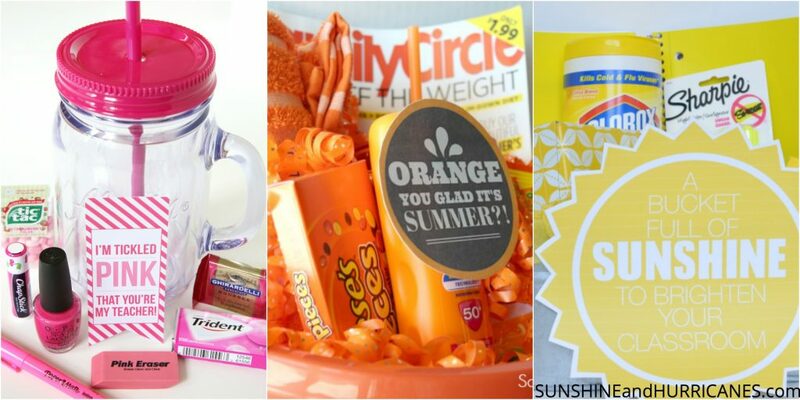 Whether you’re looking for a quick, easy idea for teacher appreciation week, the end of the school year, or just because – you’ll find something here to make gift giving stress free! These are the perfect way to add a personal touch, or even a punny one, to your expression of thanks! Science tells us that laughter is truly great medicine and a pretty awesome stress reliever so go ahead and give a dose to your favorite educator! I have a huge soft spot for these, as do all the teachers I know! They’re truly from a student and something I’ve kept over the years. The mix of humor and sentiment make these a winner in my book! 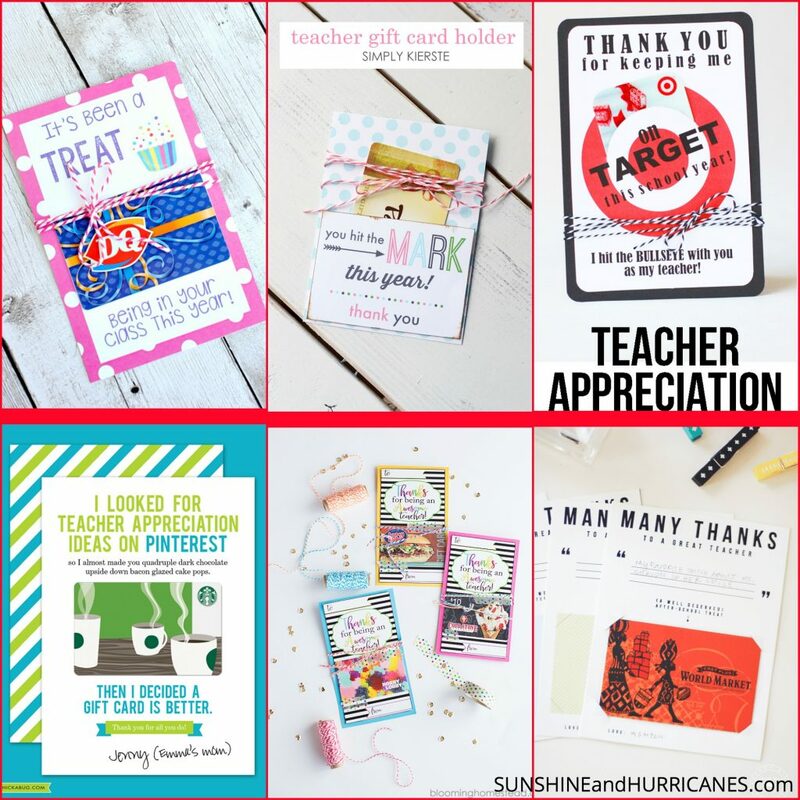 Be sure to check out our ideas for the best ideas for Teacher Appreciation Week and Year End Gift Ideas , we’ve got simple solutions that your favorite teacher will love! 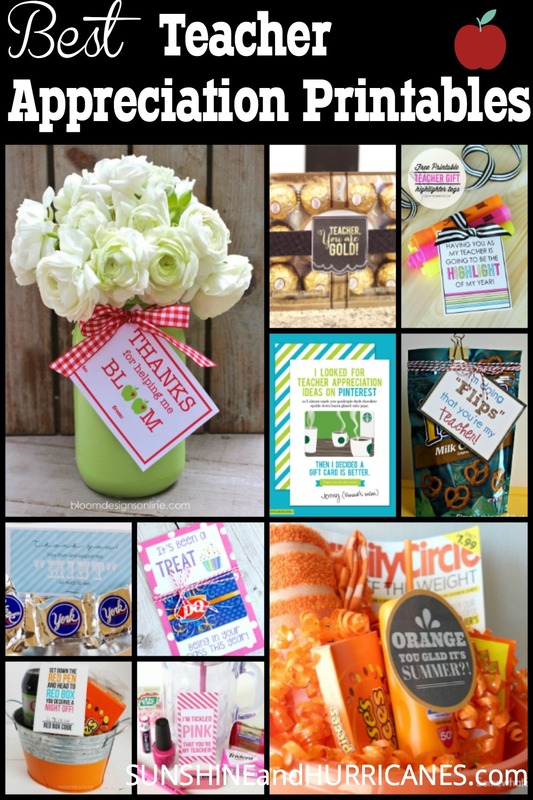 Do you have any other ideas for teacher appreciation printables?